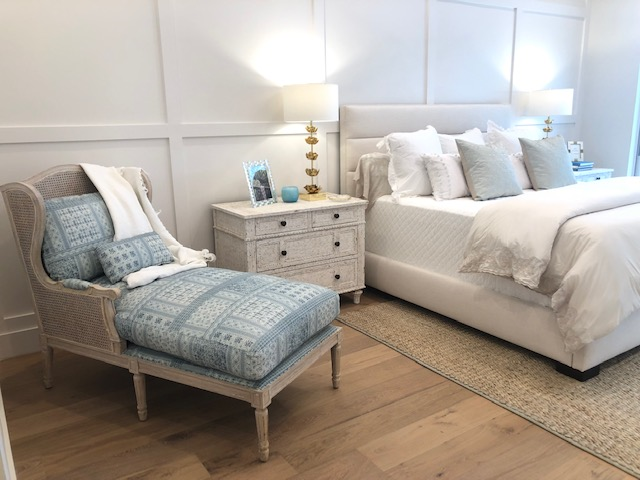 First a great bedding sale, take the opportunity to lighten up, freshen up and redo bedrooms and guestrooms with a brand new bedding. All new orders and showroom bedding through the month of April will receive 25% off. Second our annual Lee Industries Spring Sale is in session! Come in and work with our sales staff to create custom new upholstered pieces. Treat yourself to something you have wanted with 30% off. Again all custom and showroom pieces. We look forward to seeing you and helping you make your house a home in any ways we can.